It’s almost a month since i returned from an amazing three week trip to Indonesia diving Sulawesi, Komodo and Bali, yet I haven’t even finished sorting through the photos I took last year! When we visited Bunaken Island last July we enjoyed our stay at Sea Breeze Resort so much that it was a very easy decision to return there this year. Terry, Diana and all the staff made us feel very welcome and the atmosphere at Sea Breeze is just as chilled as the diving around Bunaken. We had three dives every day and we usually managed to squeeze in a bit of snorkelling too. A night dive was an option each day and we did a few of them during our stay. The diving at Bunaken is generally pretty stunning, but at night time you have the chance of spotting some different critters to those roaming around during the day. The beautiful yellow Sun Corals (Tube Coral/Tubastrea) are a personal favourite. 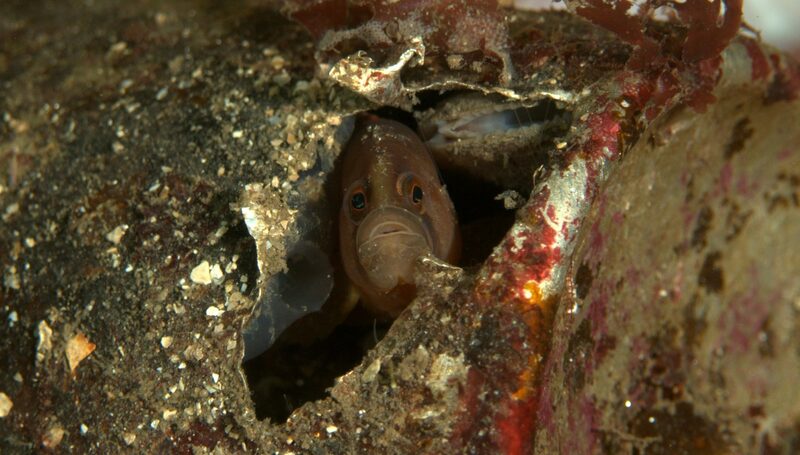 You see them dotted around the dive sites during the day and they look fairly uninteresting. It’s only when it’s dark that they open up and you can see how they got their common name. 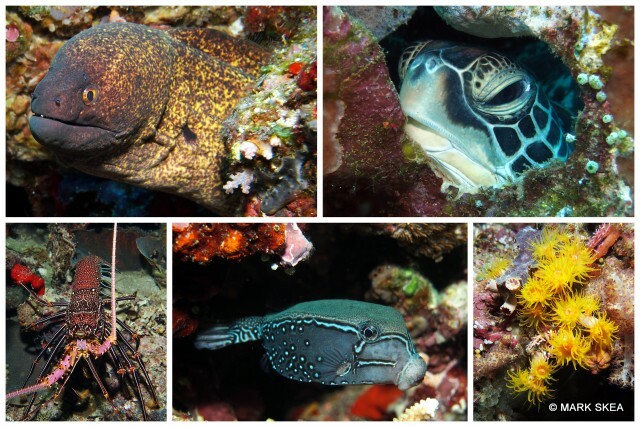 The photos below were all taken on our second day at Bunaken last year, both during the day and on the night dive.